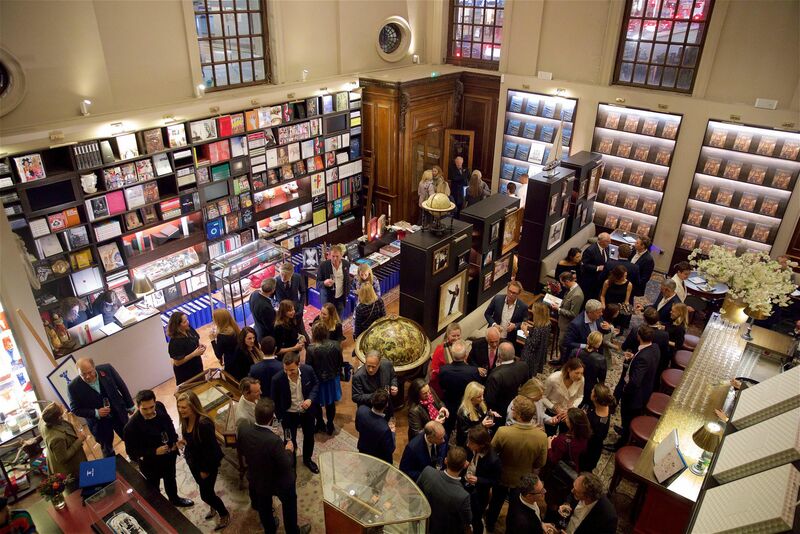 Winch Design threw an intimate party for industry friends at Maison Assouline in London to celebrate the launch of its latest book. Called simply Winch Design, the large coffee table book brings readers on a journey through some of the firm’s most famous projects as well as lesser known ones, including superyachts, private jets and stunning mansions. 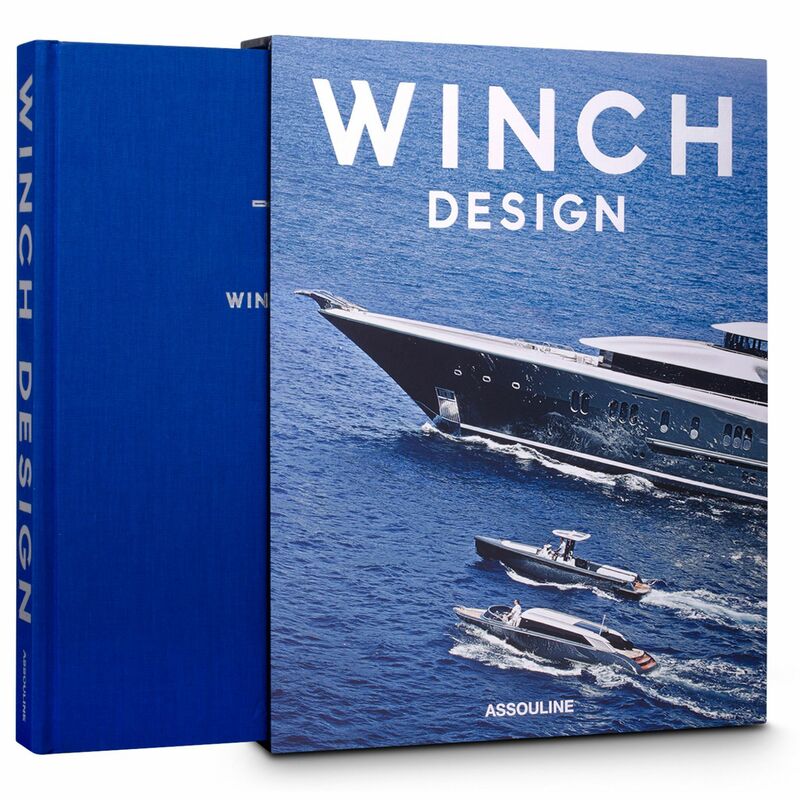 “Winch Design was approached by Assouline through our CEO Aino Grapin. This coincided with Andrew expressing his desire to create a beautiful book, capturing the Winch story but also looking at the wider design and creative influences which shape the projects created by the Winch team,” says the design firm. The process from initial conversation until public launch took around 18 months. “We wanted to create something that was unique, inspiring and essentially told our story visually,” says Winch Design. “It was important to honour our heritage as a yacht designer but also show people that Winch is now a multi-faceted design studio working on projects on land, in the air and at sea. We are using the inspirations of Land, Air and Sea in all our collateral, our advertising and our website and these themes form the chapters of the Assouline book. The book showcases many of our projects which have been created over the last thirty-plus years but more importantly, it shows a lifestyle, a spirit and a love of design. The book retails for £135 and Winch Design has committed to donating £5 to BLUE Marine for each book gifted by the firm and also those sold by Assouline.